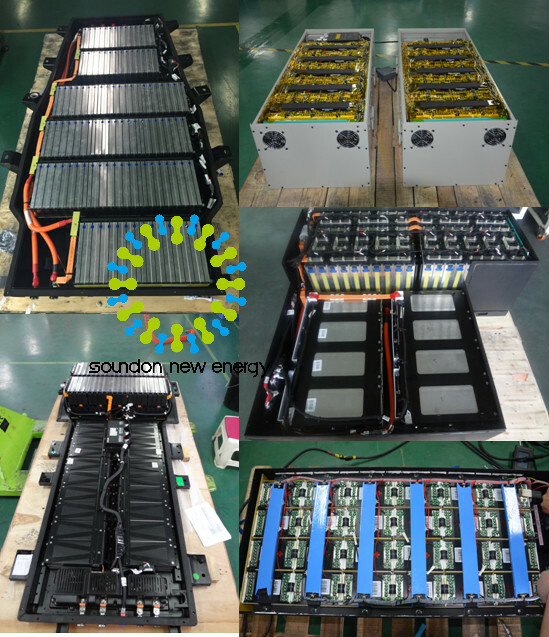 72V250Ah traction battery system: Applying 3.6V 12.5Ah NCM lithium battery. The configuration of small battery module is 4P 1S. A big 20P 2S module is made up of 10 small modules. 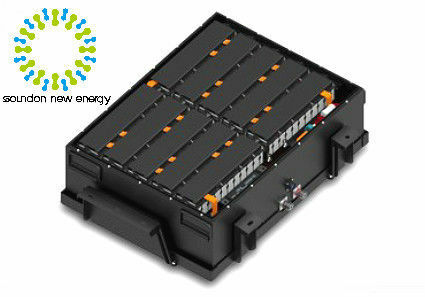 The whole battery system consists of 10 big modules. 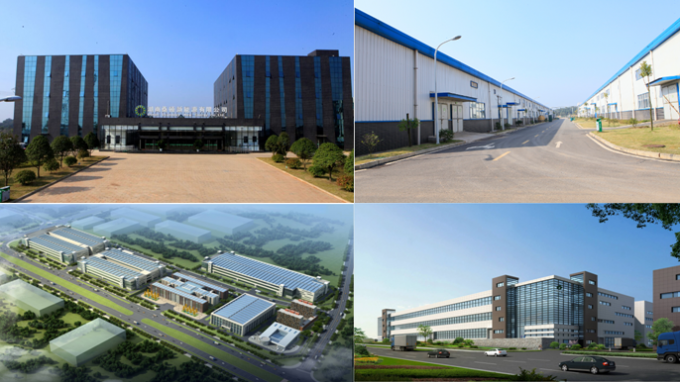 1.Stable cell performance, tight pack design, strong function design on BMS to make sure the power system with stable performance. 2.Our lithium-ion batteries offer high capacity in a safe and convenient package, offer the highest energy in the smallest space and for the lowest weight. 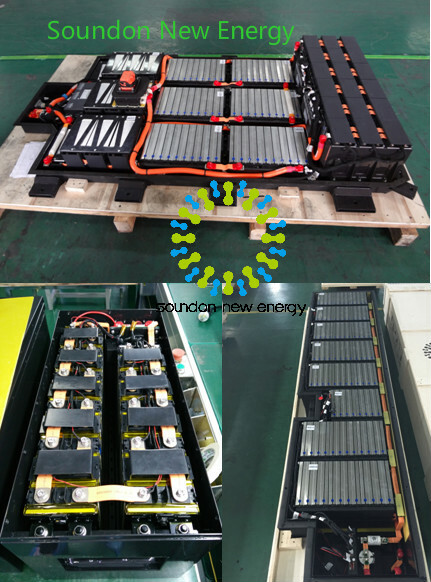 3.Storage battery :Solar and wind power system:Solar energy storage, PV system, Solar street light, Wind power generation energy storage, etc.